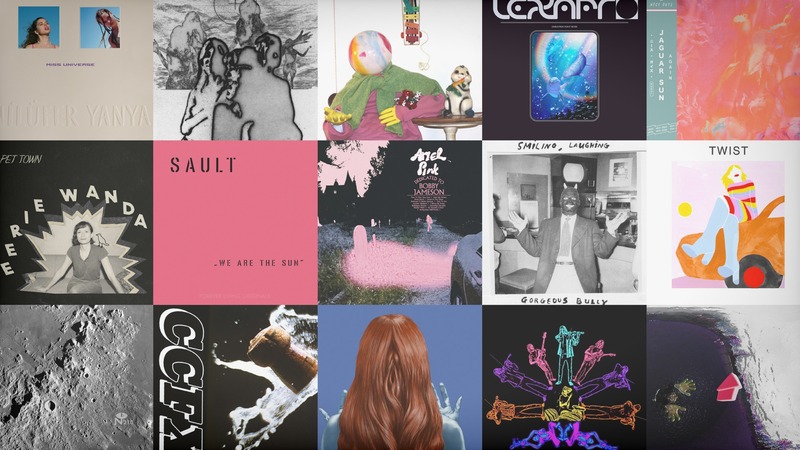 This week on SolidSmack Radio we’ll fire things off with “Tuesday Afternoon” from A House in the Trees before diving into tracks from Dust, Twist, Gorgeous Bully, Jaguar Sun, and others before wrapping up with “Hero” from Mamalarky. Ready? Let’s Rock!